Boot Camp is Coming Soon! 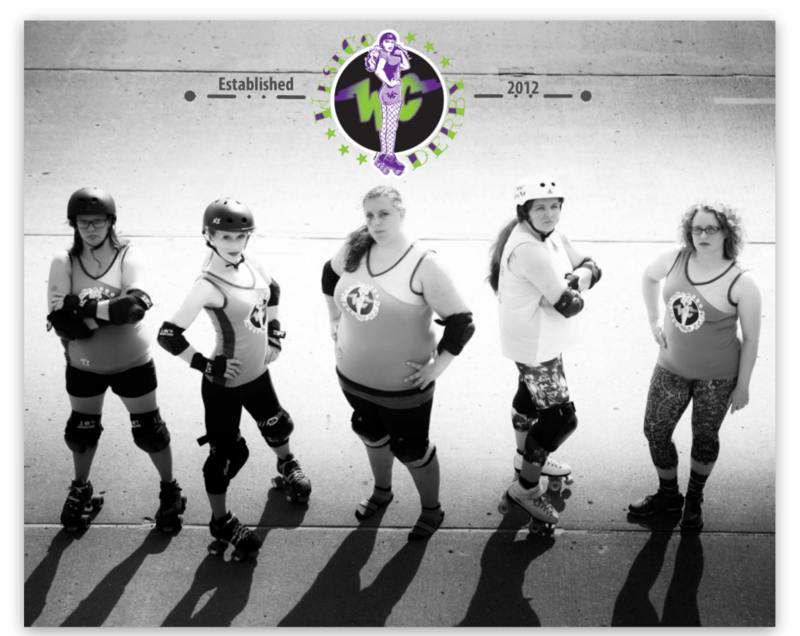 WestCo Derby boot camp is just around the corner. Starting Sunday, November 22, and continuing until Sunday, December 13, WestCo will host a boot camp for all aspiring players. We will teach you skating fundamentals, derby basics, and training and nutrition tips to help grow your confidence and improve performance. Participation is $25 per person. To reserve your spot, email us at westrollerderby@gmail.com.